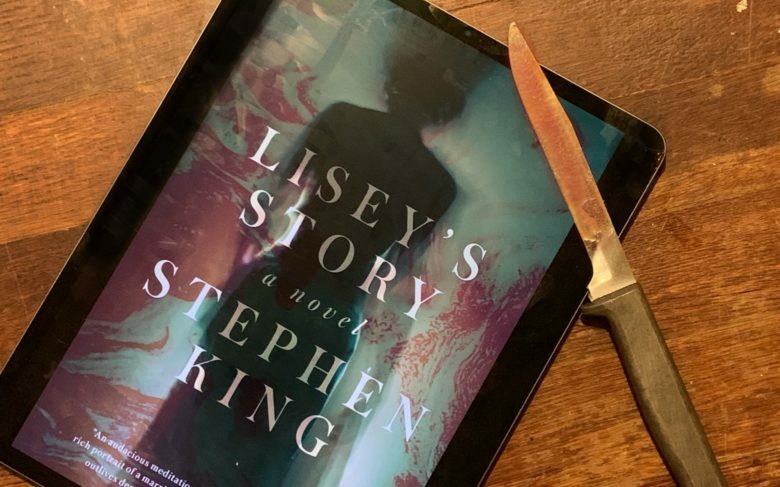 Horror master Stephen King will adapt his own favorite novel, Lisey’s Story, into a TV series staring Oscar-winner Julianne Moore. This will be presented on the recently-unveiled Apple TV+ service. Lisey’s Story combines romance and psychological horror, and was nominated for the World Fantasy Award in 2007. King himself will write the 8-episode series, according to Hollywood Reporter. Perhaps he doesn’t trust anyone else to adapt his favorite work. The show will be produced by J.J. Abrams’ Bad Robot Productions. Apple has committed to all 8 episodes. It’s not yet known when the series will become available, but it hasn’t even begun filming yet. Financial terms of the agreement are currently unavailable, but Apple was reportedly the winner in a bidding war. The company has supposedly invested over $1 billion in creating content for its nascent streaming service. Apple recently unveiled its upcoming streaming video service. Lisey’s Story will join a collection of other original series, including one staring Reese Witherspoon and Jennifer Anniston in a comedy/drama about a morning talk show, while Jason Momoa will head up See, a sci-fi epic world-building drama in which everyone in the world is blind. And there are dozens more in production.